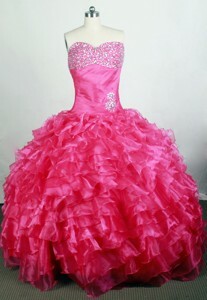 We have a wide selection of In stock Quinceañera dresses from some of the top dress designers! 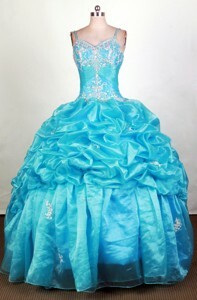 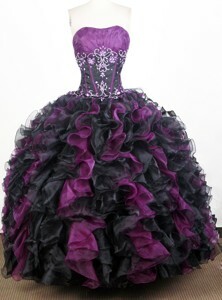 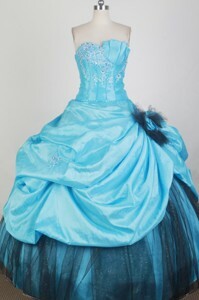 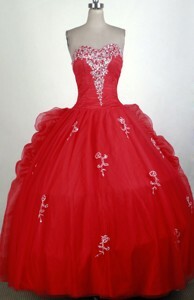 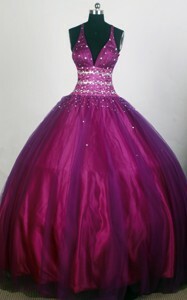 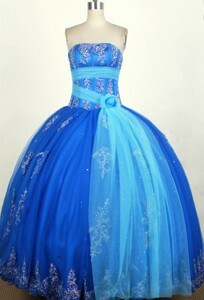 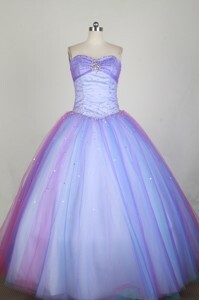 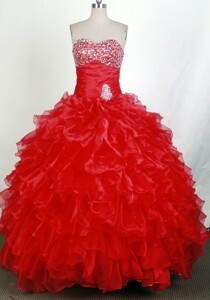 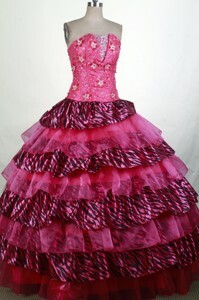 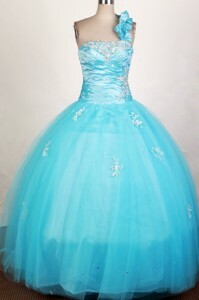 We have the perfect quinceanera dress to make you look and feel beautiful at your Quince! 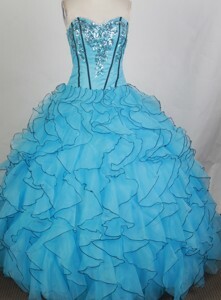 We also have beautiful dresses for your Damas and matching tuxedos for your Chambelàns! 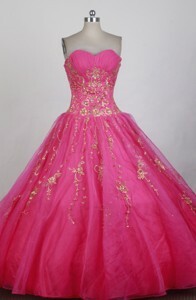 As always Free Shipping to home or store, Free Exchanges and Price Matches Guaranteed from Retailers. 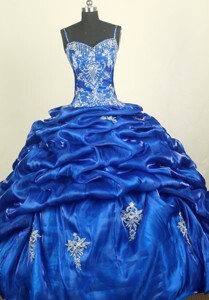 Our customers come from all over world and beyond to shop our store. 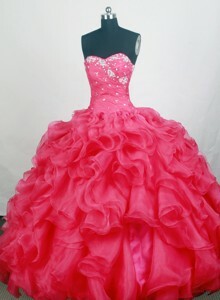 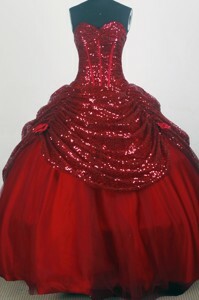 We carry over 10,000 designer quinceanera dresses, special occasion, bridesmaid and bridal dresses. 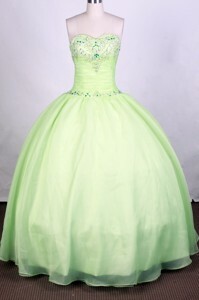 We have the feeling and savings of a big box store with the customer service of a boutique. 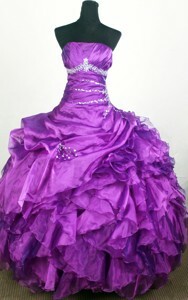 We are owner operated and have been in business for over 10 years. 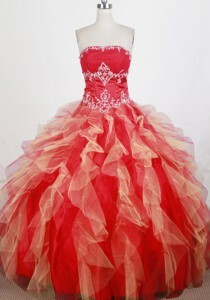 Our online store services both domestic and international customers.